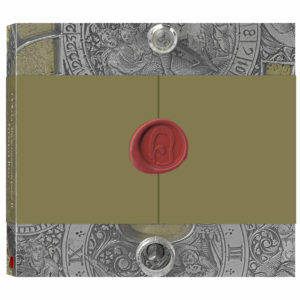 View cart “J.S. 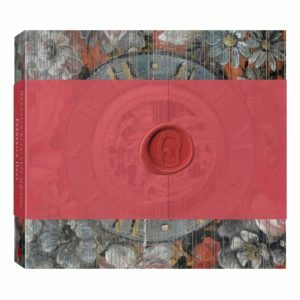 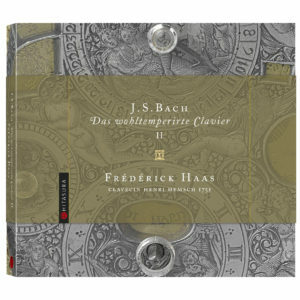 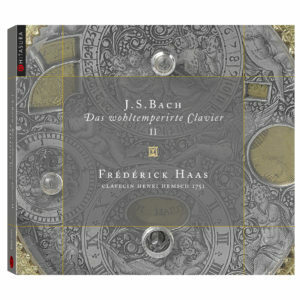 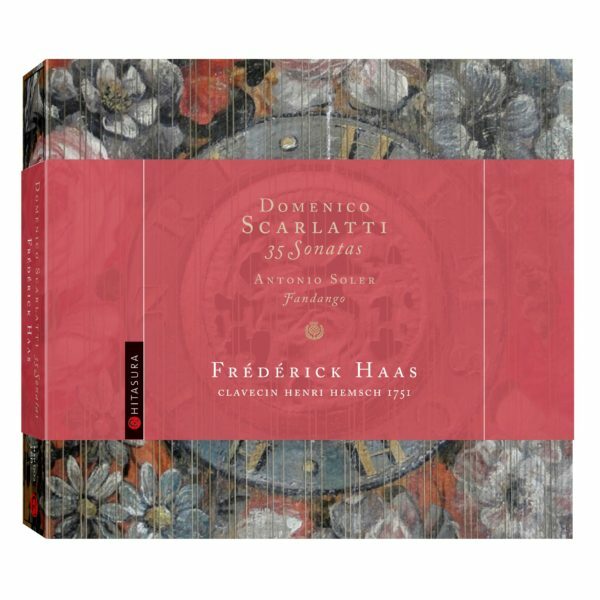 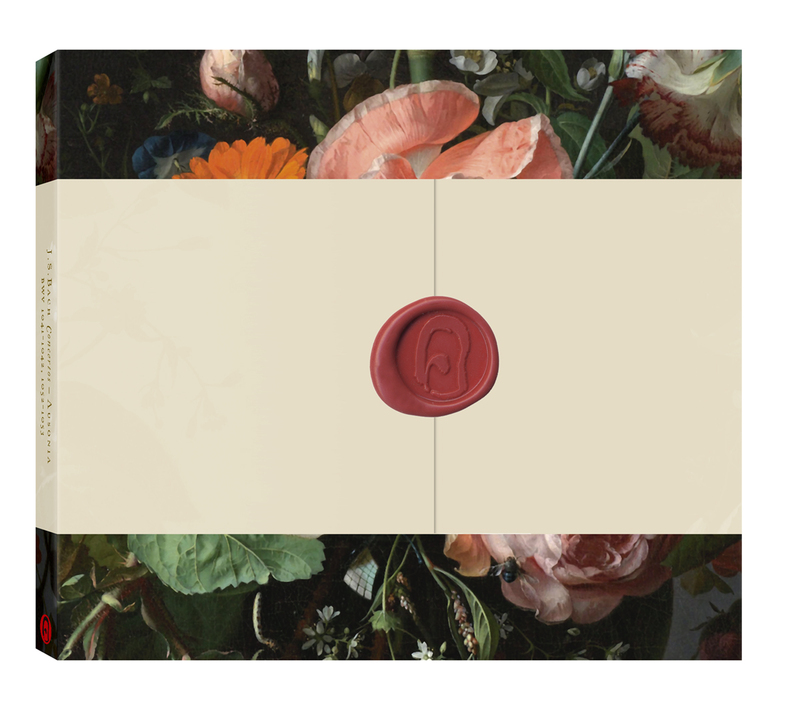 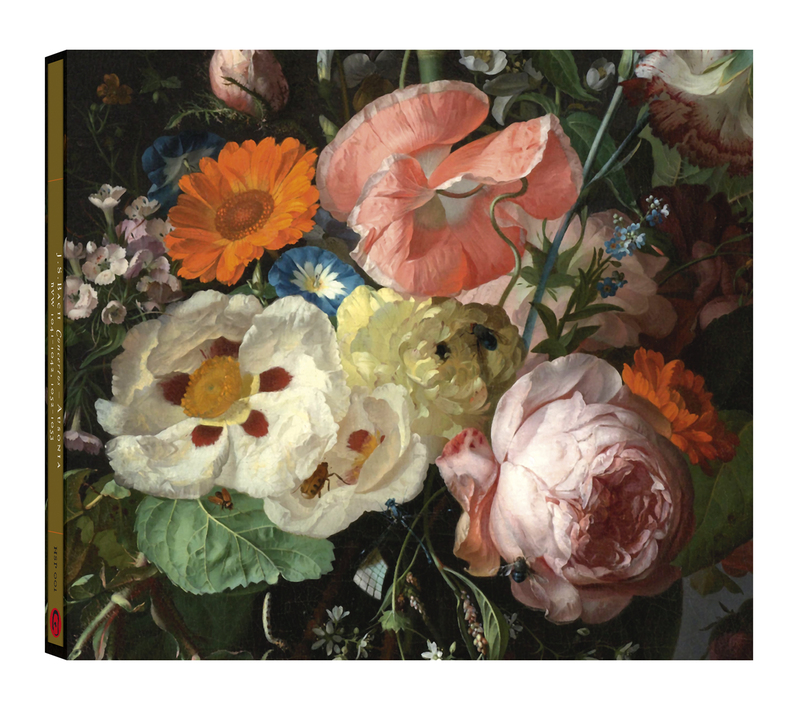 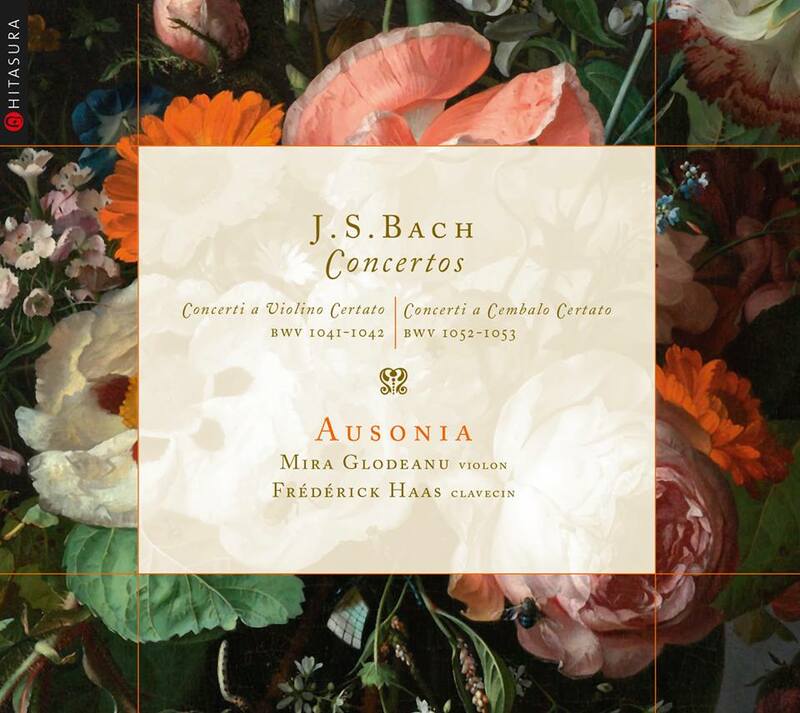 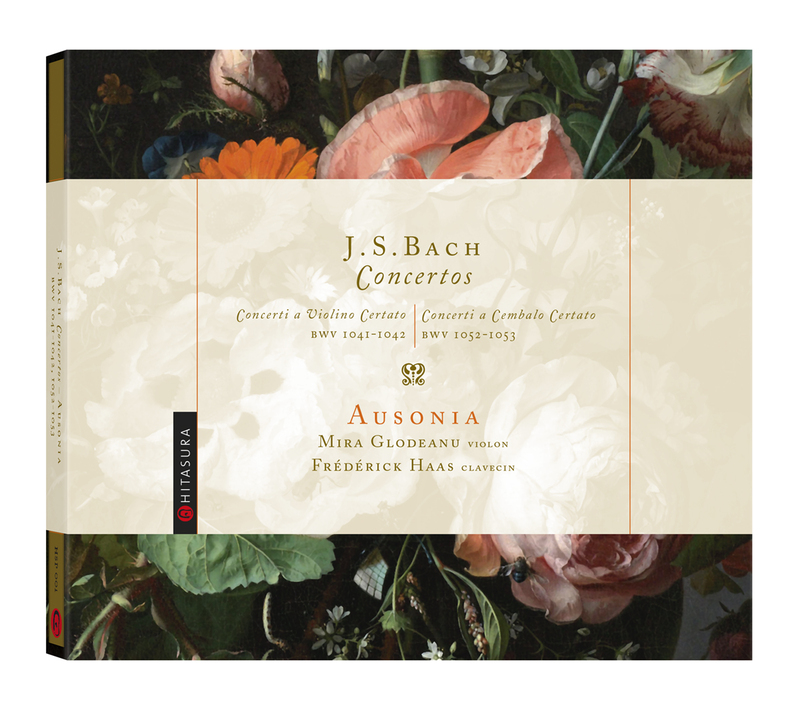 Bach – Well tempered Clavier – Book II (2CDs) – Deluxe Edition” has been added to your cart. 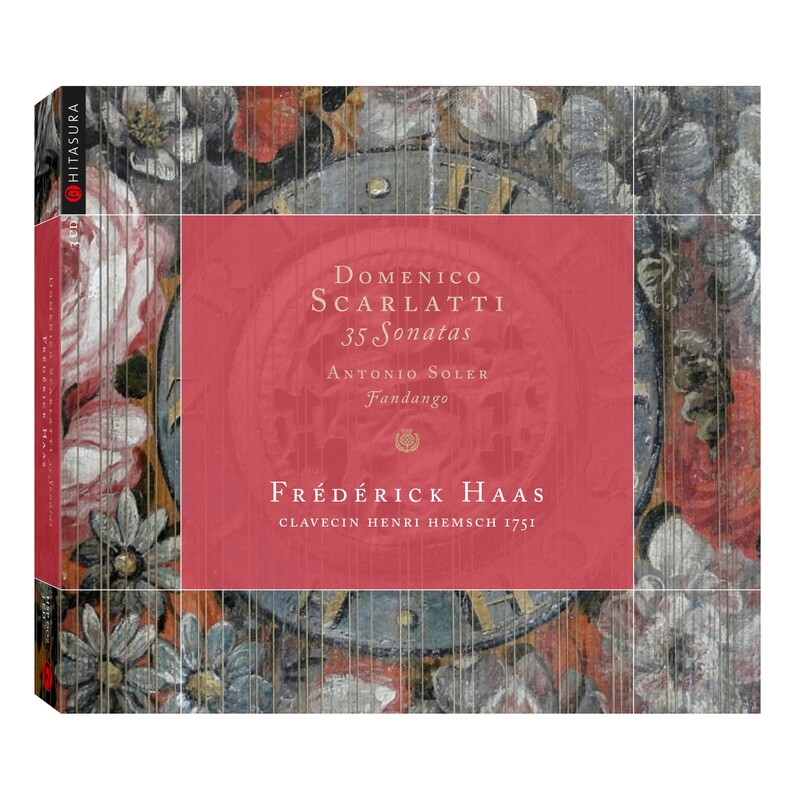 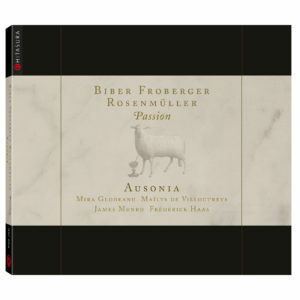 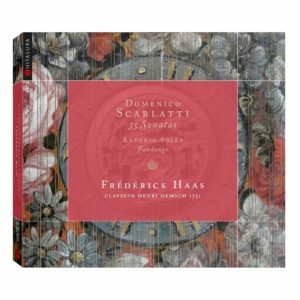 This new publication brings together three discs with a choice of 35 sonatas, which also includes the famous Fandango by Padre Soler.